The funds will be used to support export-oriented small and medium-sized enterprises. 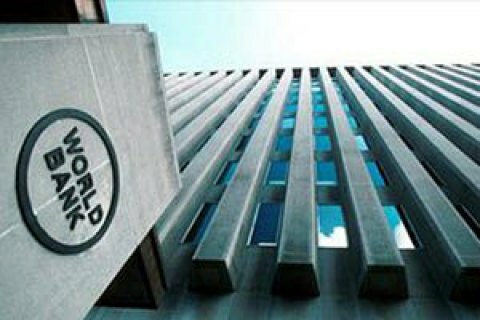 The Board of Executive Directors of the World Bank on 2 May approved the allocation of a 150m-dollar loan to Ukraine. The funds will be channelled to the project on long-term financing of export-oriented small and medium-sized enterprises, the bank's website reported on 3 May. "The access to long-term financing for small and medium-sized enterprises will help the country to increase exports and promote economic growth in Ukraine," the World Bank said. The project will be implemented by Ukreximbank by providing sub-loans to member banks, which, in turn, will provide financing to small and medium-sized enterprises. They will be selected, given their financial condition and ability to develop a healthy export business model. The World Bank, along with the International Monetary Fund and the European Bank for Reconstruction and Development is a key donor of Ukraine.